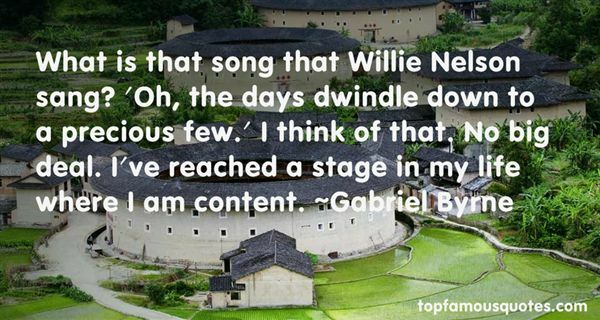 Reading and share top 13 Gabriel Byrne famous quotes and sayings. 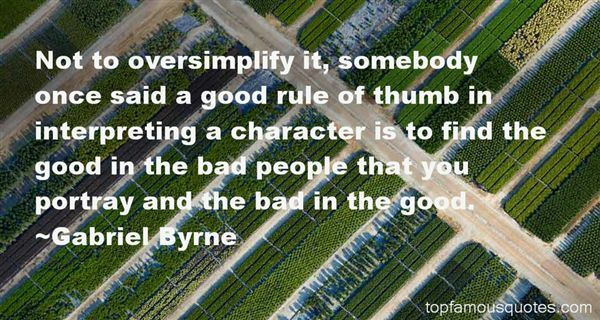 Browse top 13 most favorite famous quotes and sayings by Gabriel Byrne. I come from Beverley in East Yorkshire, and no one there would step outside their front door, or even their back door, on a Saturday night - or any other time, for that matter - unless they were dressed to the nines." 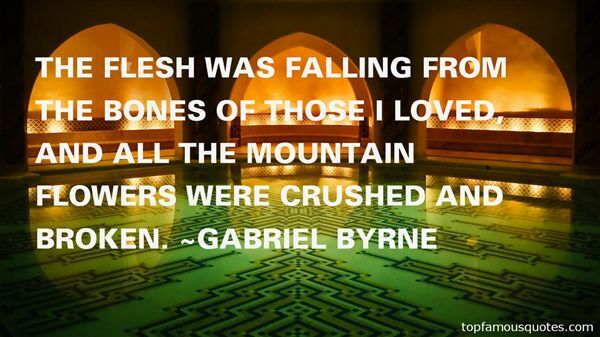 What Did Gabriel Byrne Talk About?